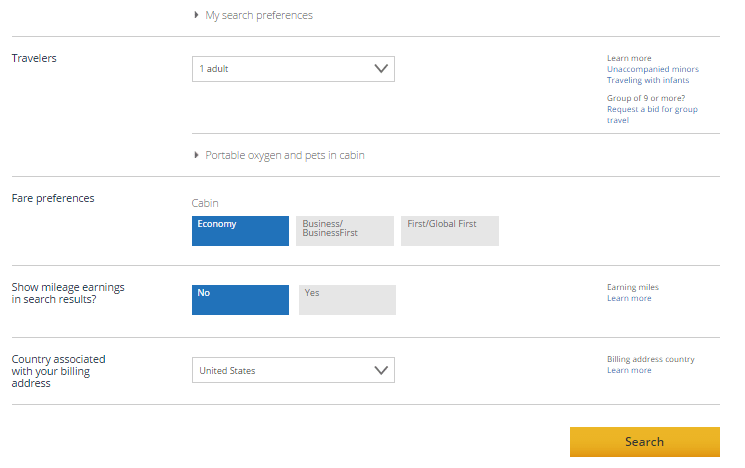 Using United’s free stopover, you can see more places for the same amount of miles. 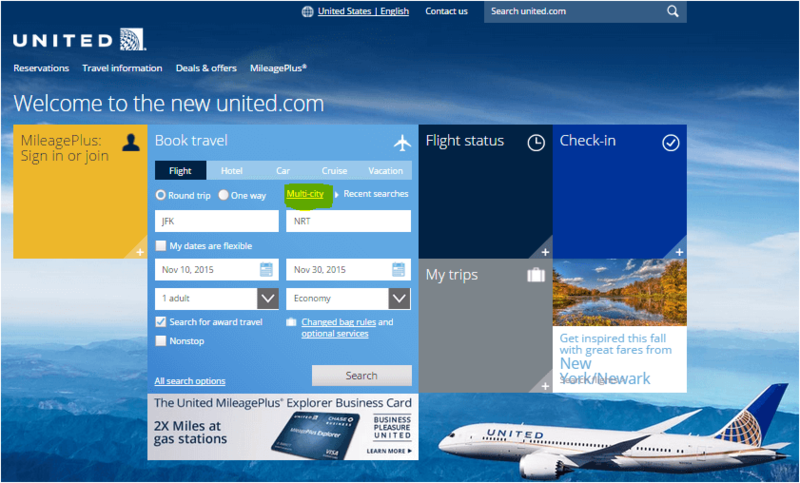 But did you know that you can save miles by adding a stopover to your itinerary? A stopover is when you stop at any point en route to or from your destination for more than 24 hours on an international flight, or more than four hours on a domestic flight. 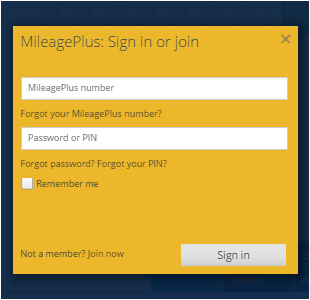 Unlike the loyalty programs of the other two major U.S. airlines‚ American and Delta, United’s program, MileagePlus, allows one free stopover per round-trip award ticket. You can, for example, fly from the U.S. to both London and Rome, or to Paris and Bankok for the same price as a single round-trip ticket. This is a great benefit if you can spend a little longer on your trip. Depending on your itinerary, though, it can get even better. By strategically using a stopover on some routes, you can spend fewer miles than you would for a direct flight. 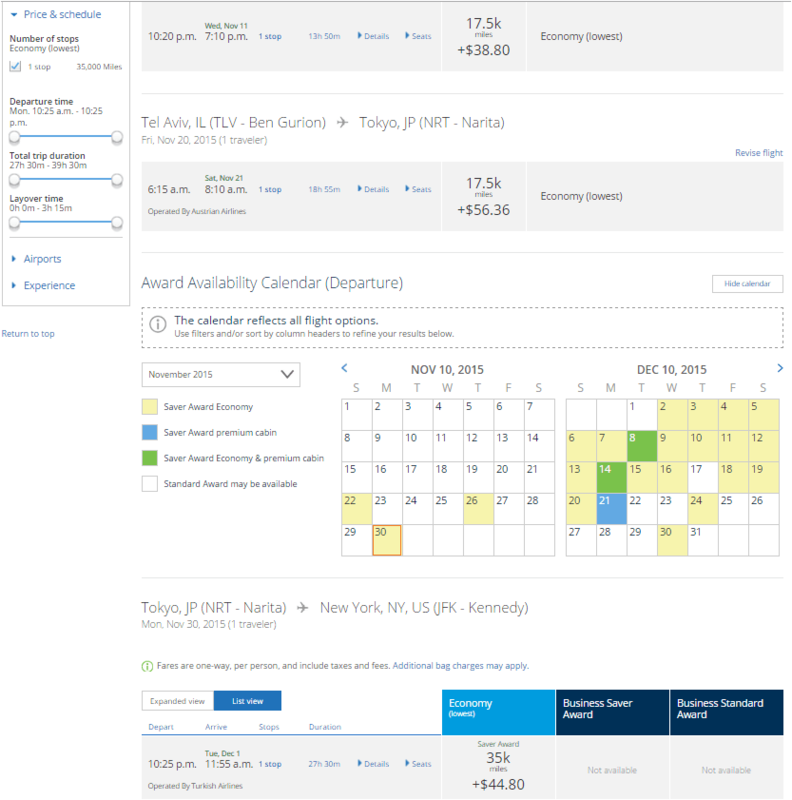 An award ticket on United between the U.S. and the Middle East costs 85,000 miles, but the flight between the U.S. and Japan costs only 70,000 miles. What happens if you combine the Middle East and Japan into one itinerary using a stopover? Enter your flight information on the next screen. Be sure to log in before you search if you have elite status. 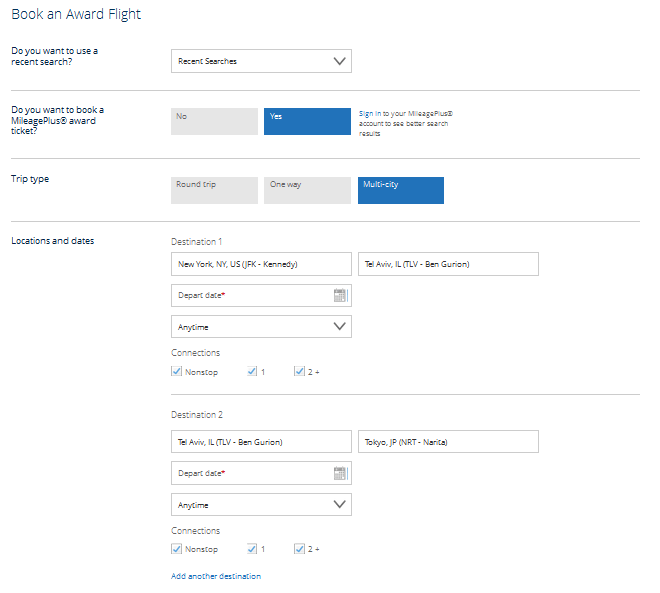 You’ll have access to more award availability. 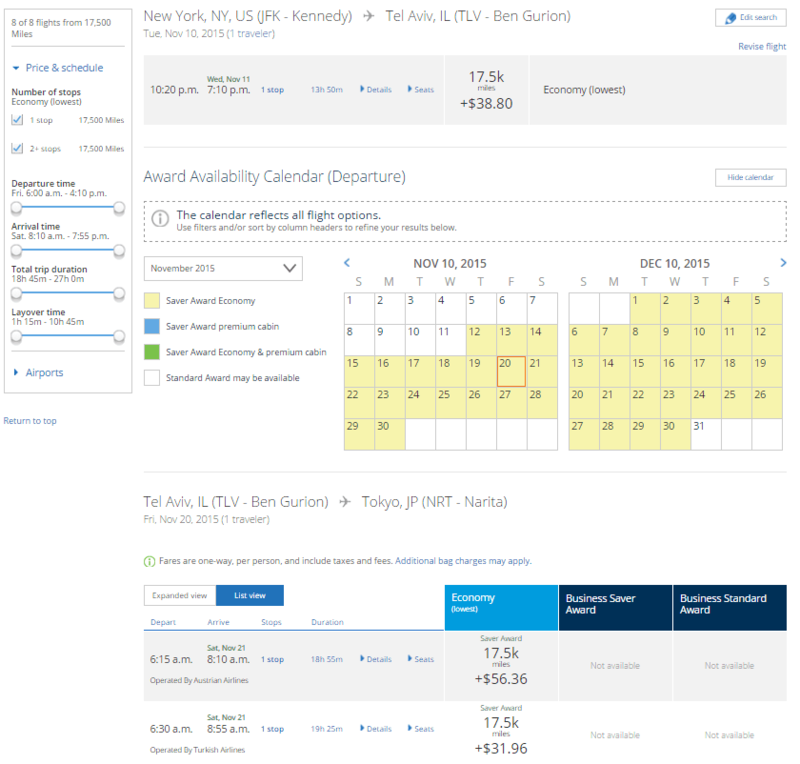 For this example, we’ll fly from New York to Tokyo, with a stopover in Tel Aviv. At this point, you’ll need to sign in to your account, if you haven’t already. 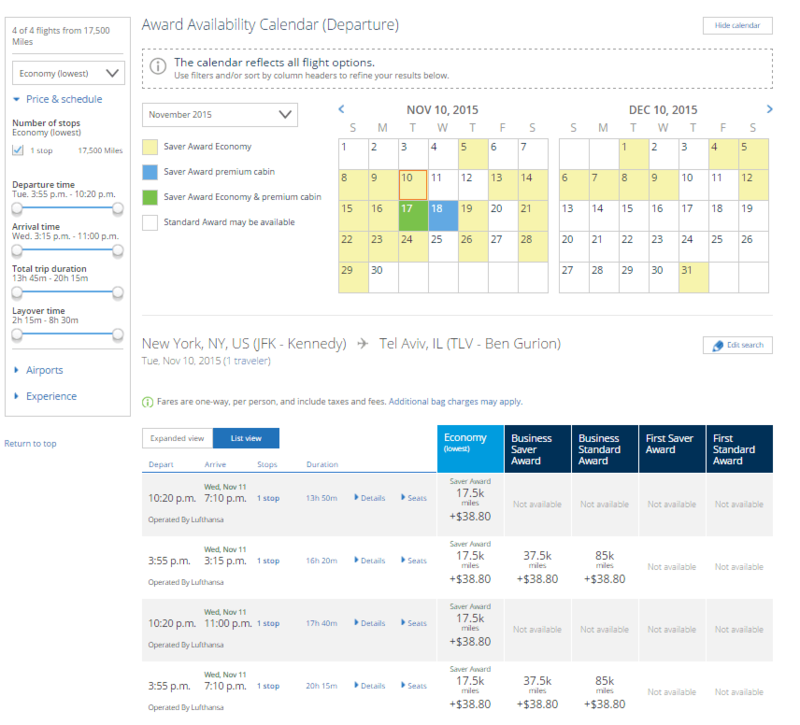 You’ll see your final itinerary and the cost of the flights. 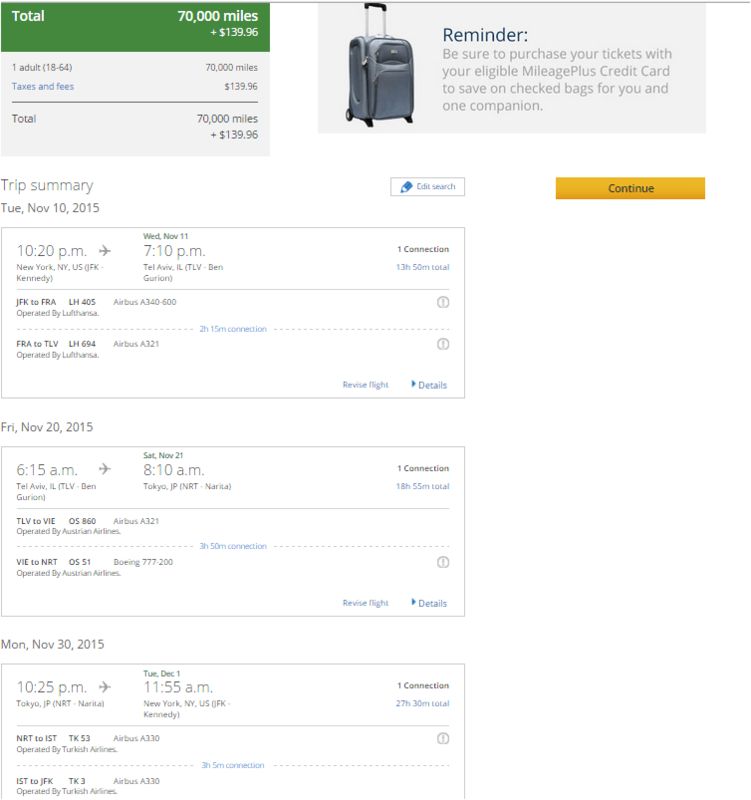 Surprisingly, you’ll save 15,000 miles by adding Tokyo to the trip. Plus, you’ll get to visit another destination for free. This trick doesn’t work for every destination, but it’s worth experimenting to see. You can, for example, fly to Japan with a stopover in Africa (instead of the Middle East) for 70,000 miles. That would save you 10,000 miles, since award tickets to Africa cost 80,000 miles. Flying to Japan with a stopover in Bangkok, though, costs the same as award tickets to Southeast Asia: 80,000 miles.